Qatar Airways will add 4 extra weekly flights to Oman from October 1st. The additional frequency was added in response to increased passenger demand. 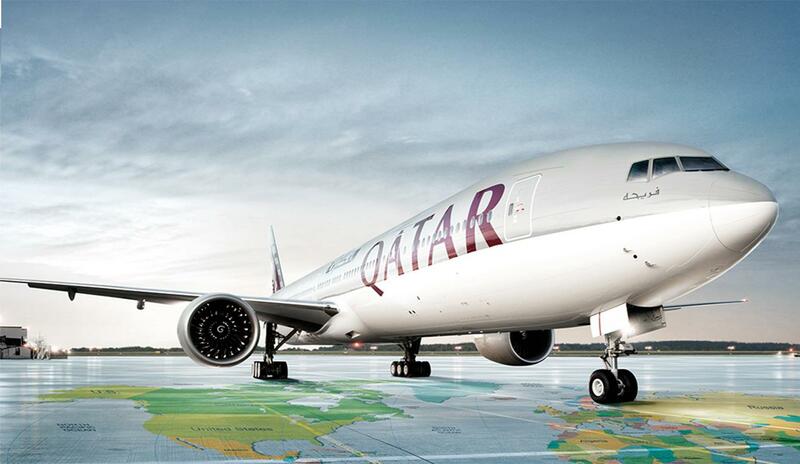 It will take frequent weekly flights between Doha and the Sultanate of Oman from 52 to 56. 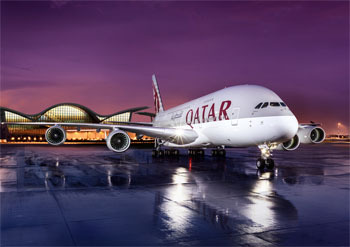 The award-winning airline- qatar airways launched flights to Oman . 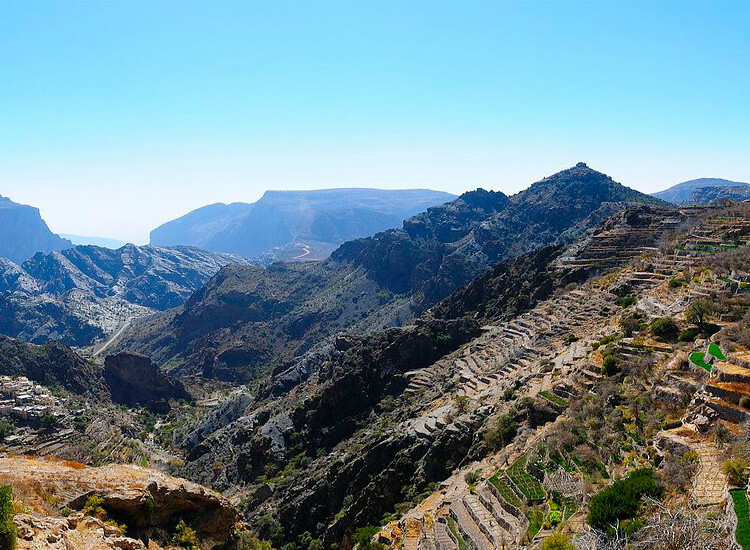 its third and most recent destination in the Sultanate of Oman, last month. 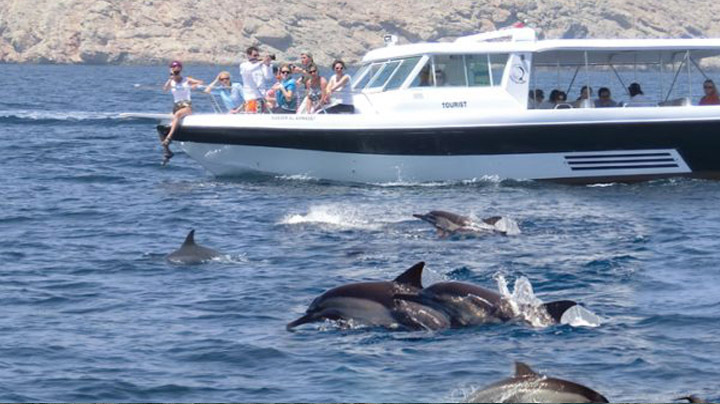 Sohar, a vibrant costal city known both for its traditional Omani culture and beautiful beaches.It offers a wide range of activities for tourists, including diving, snorkelling ,dolphin watch, dhow cruise and kite boarding, as well as many traditional markets featuring Omani handicrafts. Qatar Airways will add four additional weekly flights to Oman from October first. The additional frequency added in response to increased passenger demand. It will take the number of weekly flights between Doha and the Sultanate of Oman from 52 to 56. 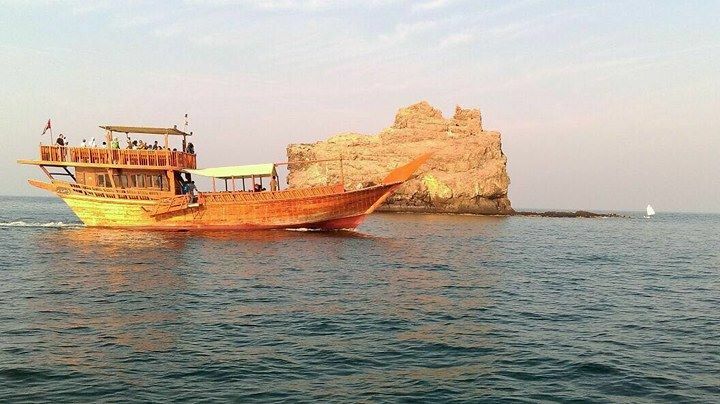 Sohar, a beutiful costal city known both for its traditional Omani culture and beautiful beaches.It offers a wide range of activities for tourists, including diving, snorkelling and kite boarding, as well as many traditional markets featuring Omani handicrafts.